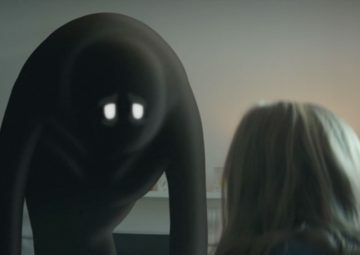 Congratulations to FCB/SIX and PFLAG Canada for picking up 13 Lions for Destination Pride at last week’s Cannes Lions International Festival of Creativity. 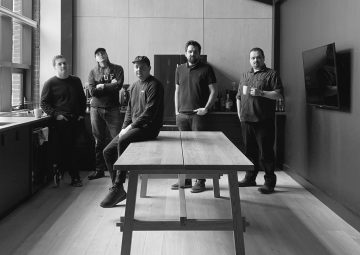 With 13 Lions, it’s Canada’s most-awarded campaign at the festival. For LGBTQ+ travellers, what’s legal in one place can be punishable by prison, or worse, in the next. That’s why DestinationPride.org was created. 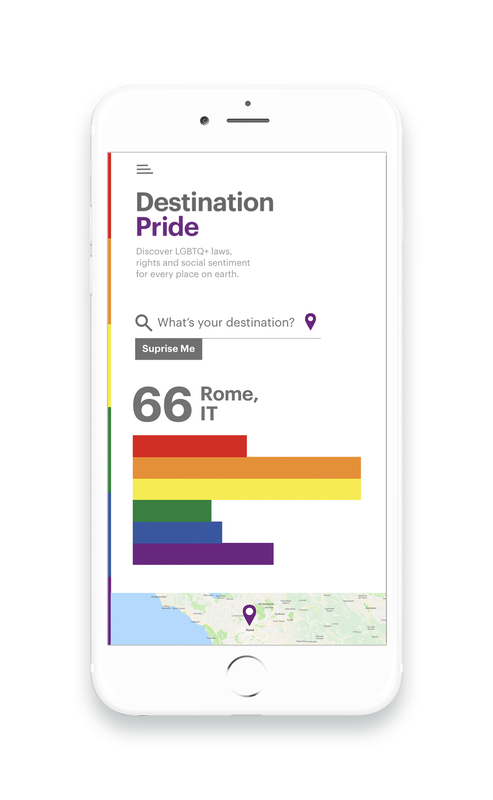 Destination Pride is a data-driven search platform that reimagines the Pride flag as a dynamic bar graph, then uses it to visualize the world’s LGBTQ+ laws, rights and social sentiment. Users can search any town, city, province, state or country on earth. 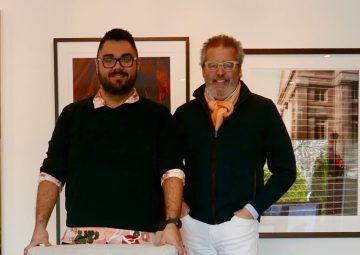 The Destination Pride algorithm then calculates six key measures of acceptance, such as marriage equality, sexual activity laws and real-time social media sentiment. 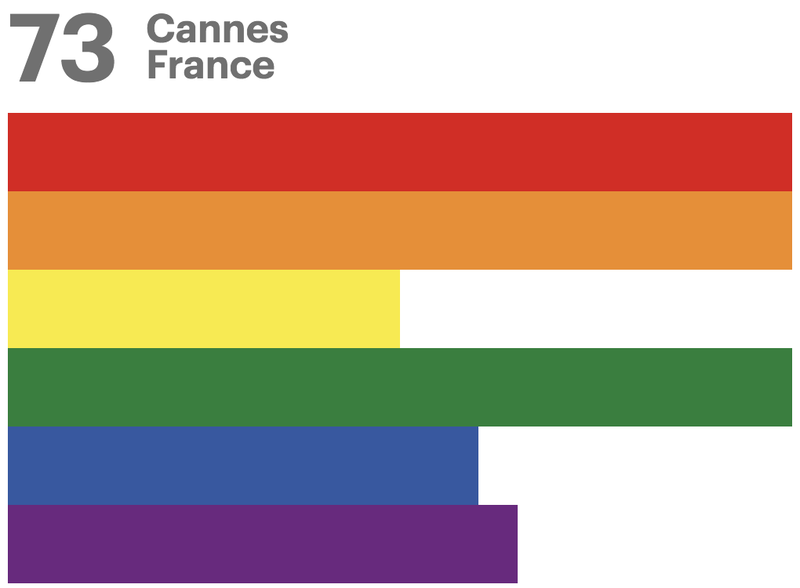 Then it generates a Pride flag visualization based on the data. Each visualization provides a quick snapshot, and point of comparison for how far a destination is on its journey to LGBTQ+ acceptance. To see some of the media coverage Destination Pride obtained check out Glossy’s portfolio.